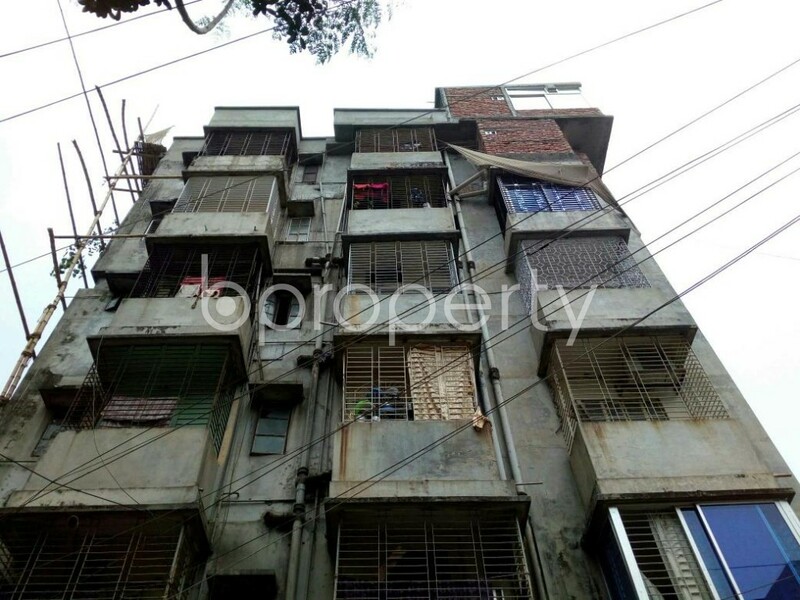 A 1000 Square Feet flat is vacant in the lively location of Mirpur right now. The asking price for this flat comes within your affordability at BDT 15,000. There are 2 beds and 2 baths also the apartment is planned by keeping all the rooms spacious and cozy. You can have your weekend guest at home without any doubt as having an ample space makes it enough roomy. Bathrooms are completed with durable fittings to give you a better living experience. The apartment is fit for inhabitants to move in right now. It is located in an area with several schools, shopping places and eateries, so outing will be quite enjoyable. Electricity, gas and water supply is readily available in the flat. So we recommend to make up your mind straight away and give us a call to know more about this home.